We are very happy to be featuring a guest post from Alex Hailey, who has kindly agreed to introduce to our readers the India Office Medical Archives at the British Library. Apart from the records mentioned below, our project also works with medical periodicals published in colonial South Asia. Our colleague Sally Frampton from the Constructing Scientific Communities project is also conducting a study of vaccination debates in Britain and their transnational ramifications in the nineteenth century. 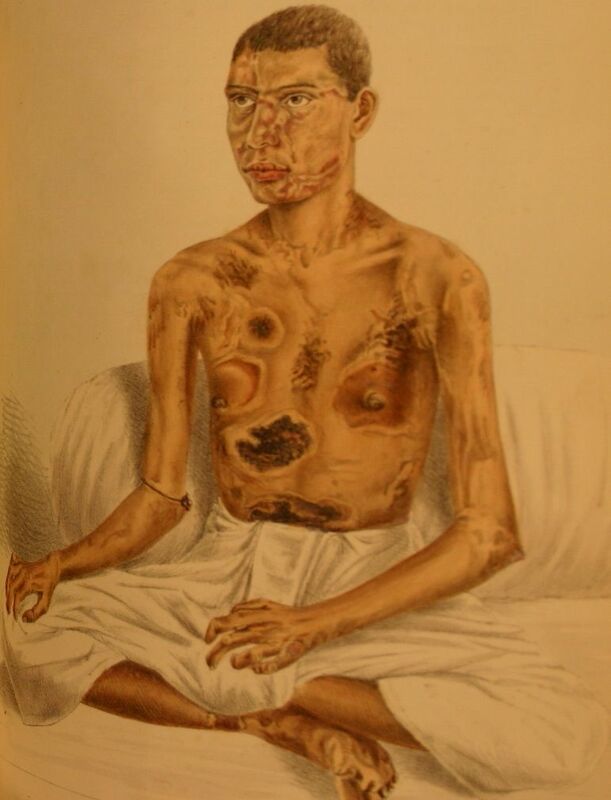 The India Office Medical Archives project is funded by the Wellcome Trust to identify and catalogue material relating to health and disease within the records of the East India Company and India Office, held at the British Library. Disease was a major challenge to the imperial project in India. The records document the efforts to maintain the military and civil administration in good health, and later attempts to improve wider public health and sanitation. Statistical returns, correspondence, reports on drug trials and epidemics, patient case studies and educational materials all present a full picture of developing medical knowledge and its translation into public policy. The holdings consist of over 14km of records created by the East India Company, the British Government Board of Control, the India Office and the Burma Office. They are administratively complex, and tracing subjects across the different departments can be time-consuming and frustrating. Cataloguing increases visibility and enables access. So far entries for over 3,300 records have been published on the Library’s Search our Archives and Manuscripts catalogue. Authority files for key subjects, individuals and institutions are being created and linked to relevant descriptive entries for ease of access, potentially opening up the collections for researchers with a single search. 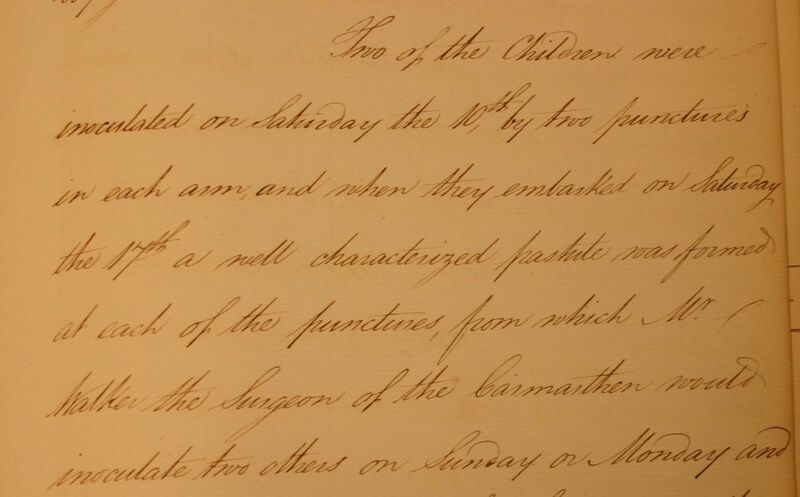 The collections contain administrative reports and statistics across a range of topics, for example smallpox vaccination. The records document the introduction of vaccination, the challenge posed by older inoculation practices (variolation), and the debate over the regulation of vaccine practices through legislation. Also documented are the difficulties experienced in producing and transporting valid lymph matter throughout India. 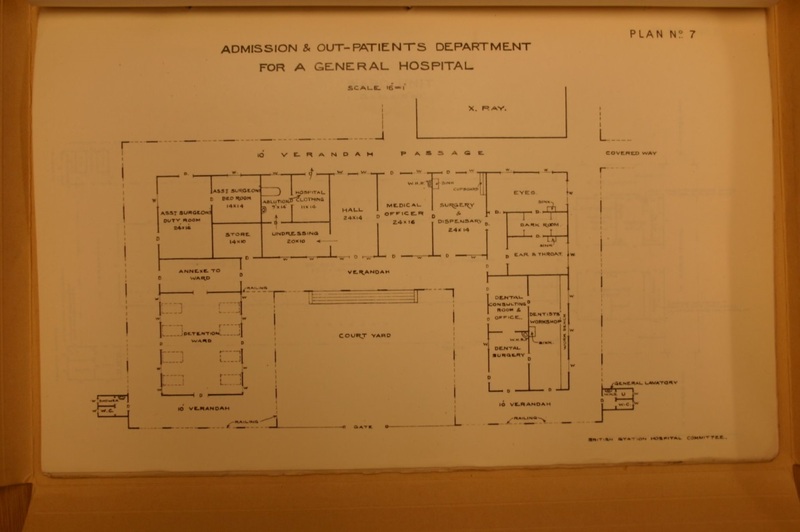 Records document the establishment and development of medical institutions, from hospitals, asylums and sanatoria to medical schools and colleges. Detailed information on buildings, staffing and equipment requirements, treatments offered, and annual reports can be found in the collections. The project has also identified a number of previously unpublished reports on epidemics and drug trials. The Government of India Medical Proceedings for 1873-1914 contain numerous reports on the treatment of snake-bite, leprosy and sleeping sickness, to name a few. The records also document the development of bacteriology and tropical medicine, and the international exchange of medical knowledge. Officers in the Indian Medical Service regularly conducted research and contributed to international investigations, participating for example in Royal Society investigations into malaria and sleeping sickness. 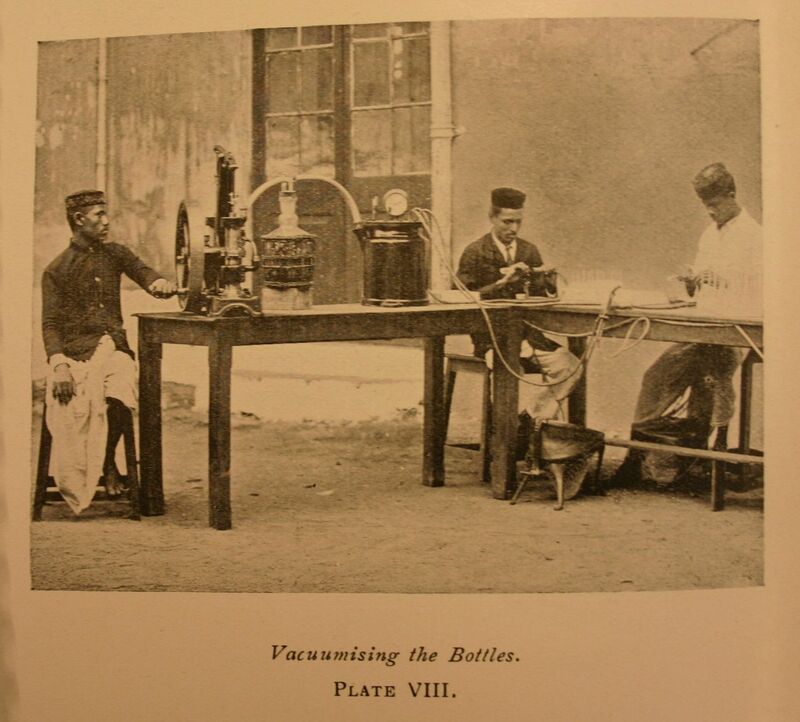 The period 1890-1920 saw the establishment of a network of laboratories throughout India and Burma, and the collections include material relating to the Bombay Bacteriological Laboratory (now Haffkine Institute) and numerous Pasteur Institutes, initially established to provide rabies treatment. These records complement other resources for the history of colonial medicine in India. The National Library of Scotland’s Medical History of British India portal provides free access to digitised India Office publications, including the Scientific Memoirs by Medical Officers of the Army of India from 1884 to 1901. Publications from 1902 onwards are held at the British Library. As a Wellcome Trust Research Resources-supported collection, researchers from all disciplines are encouraged to apply for a Research Bursary to use our collections. The project is ongoing until October 2015, and we are happy to answer any questions about the collections. I did an entry on IOR (when it was still in SE1!) medical sources for the Wellcome Medical Archives and Manuscripts in other London Repositories survey (currently available as massive pdf online here http://wellcomelibrary.org/content/documents/medical-archives-and-manuscripts-survey.pdf). I daresay I missed some things, but I was struck at how diffused throughout the collections medical materials were. Thank you, Lesley. That is an incredibly useful resource.